New Art Gallery - "La forgerie"
Take the stress out of Christmas and spend a peaceful three day break in the Languedoc with us at Chez Dyna. Our home is particularly welcoming at this festive time with traditional decorations and a cosy wood-burning fire. We have put together a package that includes double accomodation for three nights in one of our suites. Arrive to a blanquette and canapè reception on the evening of 24th, perhaps after visiting the Christmas market in Carcassonne or singing carols in our little art gallery. For dinner that evening if you wish, we can book a table at a local restaurant for you (price not included in the package). On Christmas morning enjoy a leisurely breakfast served in your room then maybe take a walk through the vineyards or attend a church service. 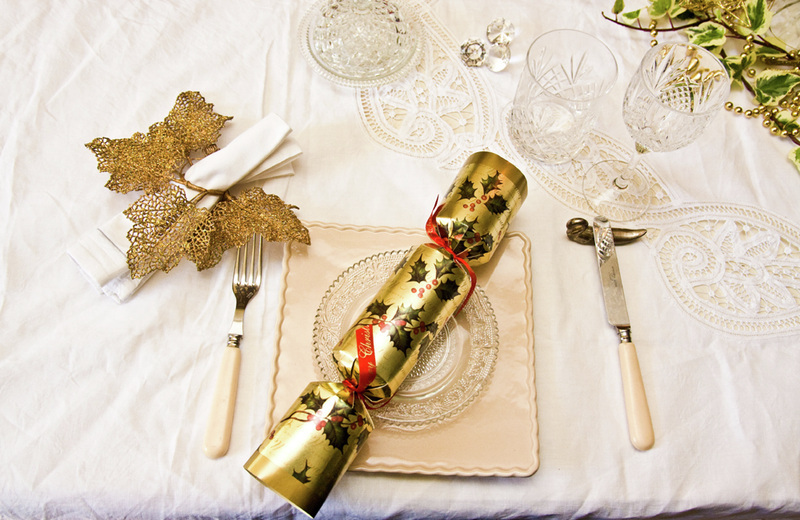 Return to a 5 course traditional Christmas lunch which includes specially selected local wines. After lunch relax before the wood-burning fire, play games or take another walk before a buffet supper is served in the evening. Wine again is included. Sleep in on the morning of 26th and then enjoy a blanquette brunch at around 11am. Explore the beautiful countryside in the afternoon and return for mince pies and Christmas cake. A three course dinner, again with traditional Christmas fayre will be served from 8pm. On the morning of 27th, take breakfast at a time of your choosing before departing. It is, of course, possible to stay longer if you wish. Price per couple for 3 nights is : please ask. Additional nights (including breakfast) €70 per couple per night. The Limoux Carnival is the longest running carnival in the world starting at the end of January it continues until the Sunday before Easter. If you like the excitement and magic of carnival then join us at Chez Dyna for one of our carnival weekends. 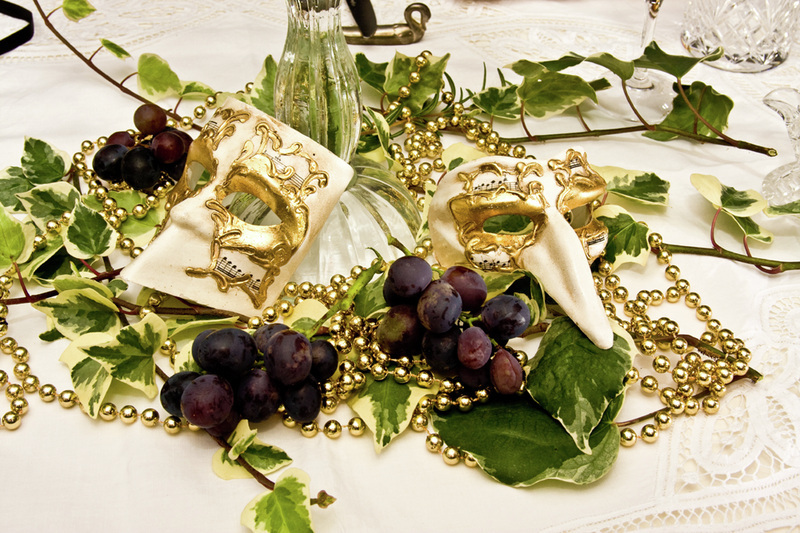 On the evening of your arrival, enjoy a blanquette and canapés reception and learn about the history of the Limoux Carnival. 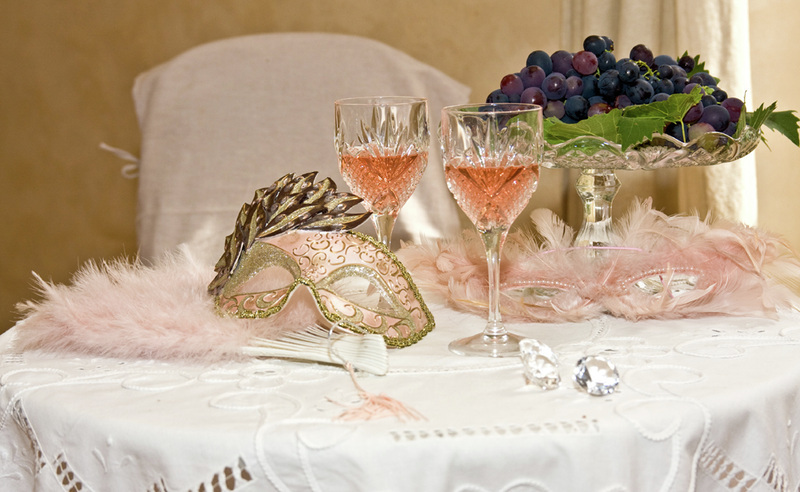 On the Saturday enjoy a leisurely breakfast then visit Limoux for the lunchtime spectacle. Revisit Limoux in the evening. If you wish, we can book you a table at a suitable restaurant in the heart of the carnival (cost not included in the package). Following breakfast at a time of your choosing on Sunday morning explore the local villages and countryside. Perhaps visiting Limoux again for the early evening carnival. 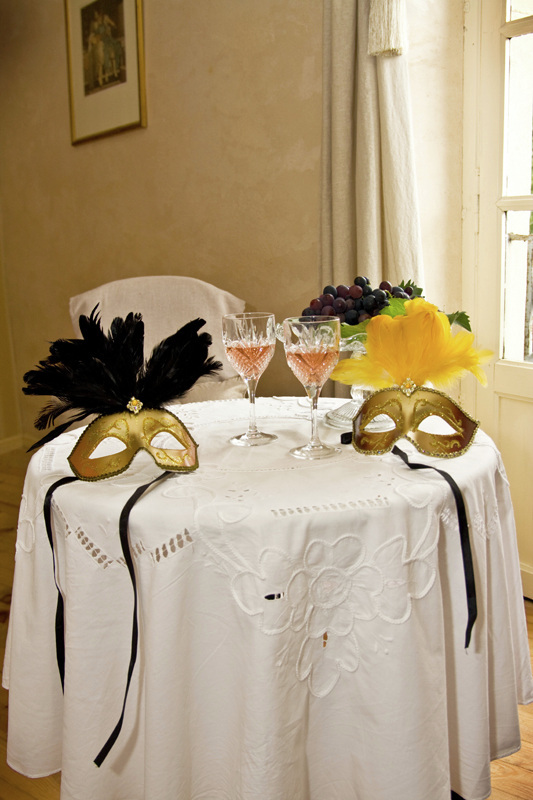 Return to Chez Dyna for a carnival themed four course dinner with specially selected local wines included. Monday morning again enjoy a leisurely breakfast at a time of your choosing before leaving or maybe stay an additional night or two. 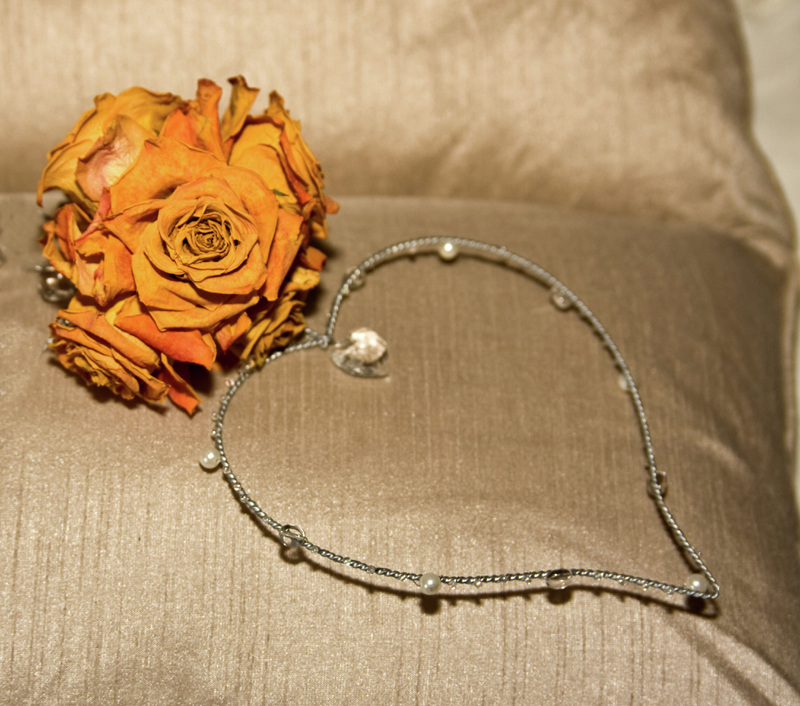 Enjoy a romantic break or celebrate a special occasion here at Chez Dyna. We can put together a special package that is tailor made for the occasion to include a blanquette and canope reception on your arrival and a four course themed dinner including a special selection of local wines. Prices for a two night break including the above start from €200 for a couple. Contact us to discuss your requirements. We are happy to arrange surprise gifts, special outings etc.